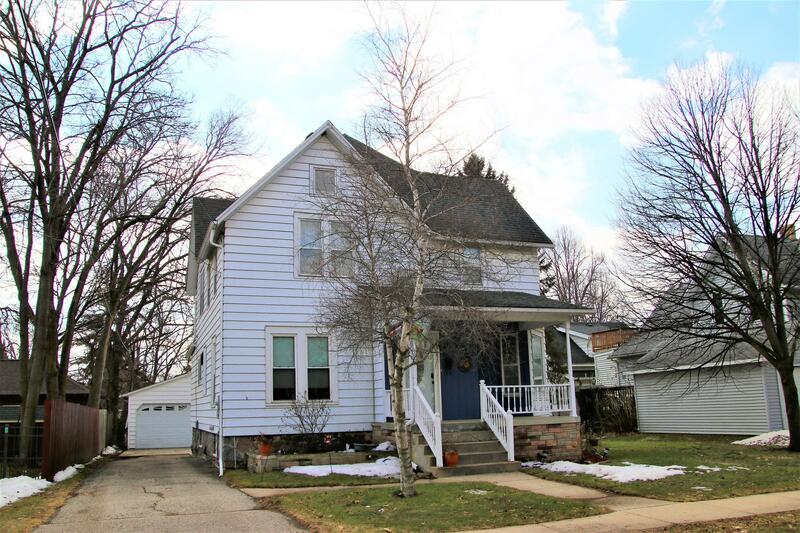 This beautiful 5-bedroom colonial home has been updated and well cared for while maintaining its character. Large kitchen with newer stainless steel appliances. Newer floors throughout main floor. Some new windows. New hot water heater. Brand-new front door. Nice deck off of a large mudroom/sunroom. Spacious bedrooms. Bedroom on main floor has pocket doors and is being used as an office by current owner. MOTIVATED SELLER!